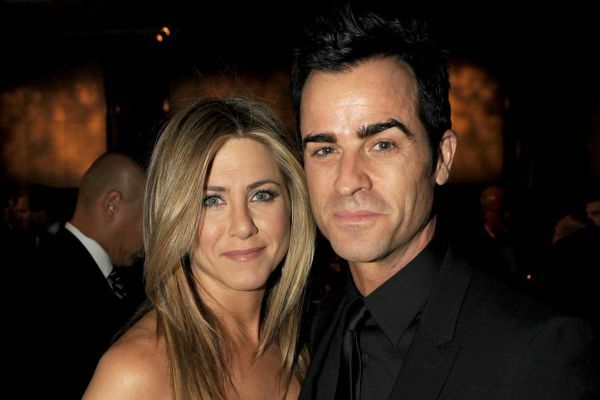 Home Celebrity Weddings	Who’s the best man in the marriage of Jennifer Aniston and Justin Theroux? Who’s the best man in the marriage of Jennifer Aniston and Justin Theroux? Feeling excited to know who will be the best man in Upcoming ceremony of Jennifer Aniston and Justin Theroux. Hold your breath and keep eyes on the news about famous Hollywood actress Jennifer Aniston. The famous actress wants her younger brother Alex to be a Theroux’s best man at her wedding ceremony. Her fiancé Justin Theroux agrees with Jennifer. Alex better known as AJ is an eccentric kind of person and good of heart. This very idea of having AJ as the best man of him on the wedding day will help Justin to get an anchor in the family. Alex is a good kind of person and a free spirit guy. This nature of Alex has touched his sister’s heart and she thought of making him the best man of his fiancé on their dream day. Having one’s brother as the best man is really a great idea. As Jennifer wants to keep her wedding very intimate what can be greater than this? Her brother will be at the front and center of the wedding ceremony. This would truly give the bride a sense of relaxation and happiness. Yes there is a rumor that the relationship between Jennifer Aniston and her half brother Alex is not good but we can be hopeful that this wish of Superstar Jennifer would turn this brother sister relationship to a new route. Some say that the complications in the relationship of Jennifer and Alex have started since middle school days. But why to focus on that matter when a happy beginning of a brother-sister relationship is going to start? Alex’s hairstyle, body with trendy tattoos and piercings differentiates him from the Hollywood image. He does not bear a classy image like Jennifer Aniston. But this difference thankfully has not touched the heart of them. This punk artist does not love to enjoy life of Hollywood. He has taken himself far away from Hollywood and enjoys life fully without having a single touch of the spotlight. This might be the first media appearance of Alex. The entire Hollywood is curious to know what the state of relationship Alex has with his family. After coming to his sister’s wedding ceremony as the best man, maybe Alex would put an end to all these curiosities. We are hopeful that both Jennifer and Alex would walk some extra mile in their relationships with family.